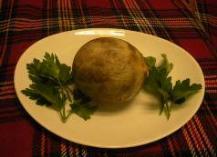 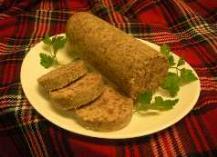 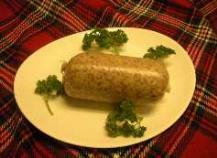 Original McKean Recipe and prepared in an artificial casing. 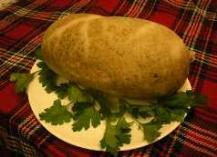 This product is “ready-to-cook” and is one of our best-sellers. 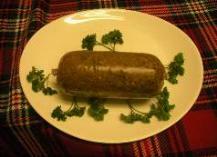 Like the Warrior, it weighs 500g (ie.just over 1lb) and will feed 2-3 as a main meal or upto 5 as a starter.